We all have an obligation to clean up our rivers lakes and streams and no sector can be exempt. It is not a voluntary matter. I put up a new map at the IPP office this morning. It’s a big one — about 4 feet by 6 feet, and it’s impressive on a wall. What makes it more impressive comes when you think of what that map represents, some 36 million acres of land, and to think of how those acres are used, and what we are doing to protect them. Even though it’s mainly a road map, we see those roads plotted on a landscape that we know is mostly farmland — rivers, lakes and streams running through it, and dominated by it. Each five years the United States Department of Agriculture puts out a census of agriculture. The last one from 2012 shows just how agriculture dominates our land. About 24 of the 36 million acres are in cropland nearly all corn and soybeans — though even more land is agricultural since activities like grazing push the total of ag land well beyond 30 million acres. Cropland, woodland and pasture make up so much of the landscape that the category house lots, ponds, roads, wasteland, etc. makes up only 1.4 million acres, or less than 5 percent of the total. 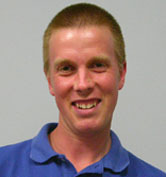 IPP pointed out in a 2010 report Solution to Pollution: It Starts on the Farm that so little land in Iowa is devoted to urban uses (lawns or golf courses) that even if urban application rates of Nitrogen and Phosphorous fertilizer were much higher than that on farms, only 2 percent of the pollution from land application of fertilizer comes from lawns and golf courses. When sewage treatment plants are included in the urban share of nutrient pollution, agriculture still dominates. So the take-away message — water pollution in Iowa comes from agricultural land. We all have an obligation to clean up our rivers, lakes and streams and no sector can be exempt — particularly the biggest one. It is not a voluntary matter. We all have an obligation to clean up our rivers, lakes and streams and no sector can be exempt. It is not a voluntary matter. The Iowa Policy Project keeps producing good reports about the causes of water pollution and how to address it. Our report last week, Managing Water Pollution With Urban Wetlands: How Cities Reduce Contamination from Farms and Urban Development, was released on October 30. This IPP report, authored by J. Elizabeth Maas & E. Arthur Bettis, received a great deal of media attention. It was front page above the fold in both the Cedar Rapids Gazette and the Iowa City Press-Citizen. It was also covered by the Des Moines Register, Iowa Public Radio and WHO Radio, and the subject of a talk show on KVFD-AM in Fort Dodge. While our report dealt with urban wetlands, many of the questions from the media folks who participated in our call-in news conference were about agricultural wetlands. That is no surprise since so much of the water pollution problems in Iowa come from the farm. IPP pointed out that reality in a 2010 report that can be found on our website: Solution to Pollution: It Starts on the Farm by Andrea Heffernan, Teresa Galluzzo and Will Hoyer, released in September 2010. That report pointed out that so little land in Iowa is devoted to urban uses (lawns or golf courses) that even if urban application rates of Nitrate and Phosphorus fertilizer were much higher than that on farms, the fact that two-thirds of Iowa land is in corn or soybeans means that only 2 percent of the pollution from land application of fertilizer comes from lawns and golf courses. 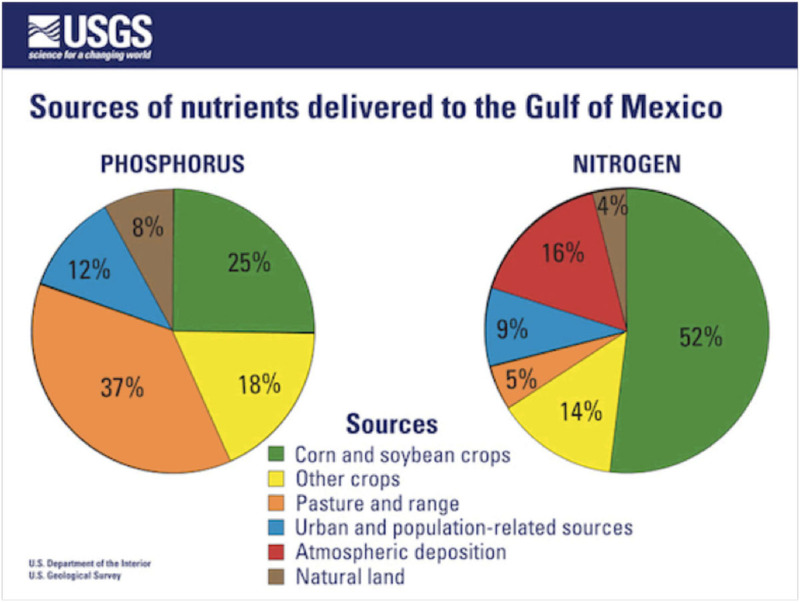 Agriculture still dominates even if you include sewage treatment plants in the urban share of nutrient pollution (see graph below). So the takeaway message — water pollution in Iowa comes from agriculture. We all have an obligation to clean up our rivers, lakes and streams and no sector can be exempt. It is not a voluntary matter. Can more drainage paired with wetlands improve water quality and farmers’ profits? Let the research proceed, and until then, let’s withhold judgment. 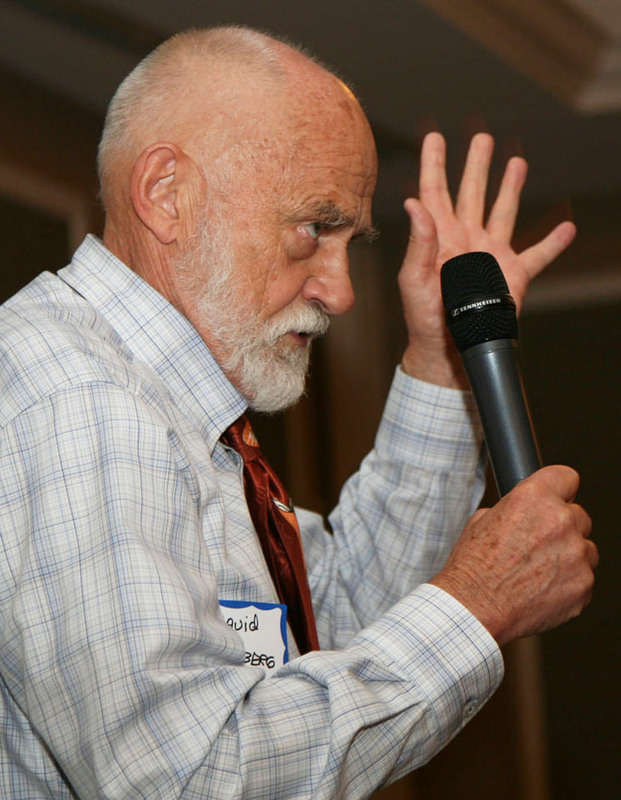 We’ve all heard about the area of hypoxia, or the so-called “Dead Zone,” in the Gulf of Mexico. As a result of all the rain and flooding this year and the amount of water flowing down the Mississippi, scientists are expecting the Dead Zone to be the largest ever recorded. It’s starting to appear that these rain events are becoming the “new normal” just as climate modelers have predicted. Therefore it is becoming even more imperative that we take steps to reduce the amount of nutrients that are leaving Iowa fields and keep them from flowing downstream. The Wetland and Drainage Initiative that we write about in our latest report is an attempt by the Iowa Department of Agriculture and Land Stewardship (IDALS) to study one potential way for doing just that. At the heart of it the concept behind the Initiative, which some know as “the Iowa Plan,” is the idea that enlarging the subsurface drainage(or “tile”) capacity will allow fields to dry faster thus increasing crop yields. The additional profits from the higher yields could then pay for the construction of nitrate removal wetlands that would be built at the outlets of the tiles. The larger tile capacity would mean more nitrate leaving the fields but the nitrates would be removed by the wetlands. That’s the theory — but it needs to be tested. That’s what IDALS is doing, in partnership with other agencies and groups, at several sites in north central Iowa. 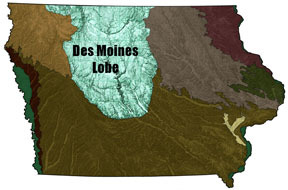 The Des Moines Lobe is the focus of the IDALS initiative. We really don’t know for sure if this Initiative will work as touted and there are lots of questions, questions that hopefully will be answered with rigorous, transparent monitoring of the pilot sites. Rightly or wrongly there is a lot of skepticism among some groups regarding anything IDALS does and so the onus is on IDALS to demonstrate that these pilot projects, were they to be expanded across the tile-drained parts of the state, would actually have water quality and crop yield benefits and would not have unintended negative consequences. A lot of research underlies the Initiative, and with thorough monitoring of the pilot sites scientists will probably know a lot more in five years. It’s possible that these treatment wetlands will be playing a much bigger role in the next few decades in Iowa, Illinois and other tile drained parts of the country, but in five years the data may also show that the concept just does not work. We’ll see. We should avoid a situation where farmers are putting in larger tiles with no way of removing the extra nitrogen and therefore contributing even more to downstream water problems. We should avoid subsidizing farmers’ installations of larger tiles. We should avoid draining the few remaining wetlands we have left. We should avoid putting scarce public dollars into programs that may not have benefits. We also should avoid putting all of our eggs in one basket. It’s going to take more than just these nitrate removal wetlands to get Iowa water quality to where it needs to be and there are lots of other steps that can be taken and existing programs that could use more resources in the meantime. In short, this is a message to catch our breath and let the research tell us what’s happening. This Initiative combining enhanced drainage and nitrate-removal wetlands shows promise to benefit both farmers and water quality but until we see the numbers in a few years we will withhold judgment.